Have you ever wondered which institutions have the cheapest nursing schools in Canada for international students? We did a thorough research and came up with this list. When it comes to getting the best Nursing knowledge, Canada is one of the recommended countries. However, I’ve discovered that so many persons are put off by the fact the all Nursing schools in Canada are expensive. True, some Nursing schools in Canada are quite expensive, but there are also cheap but authentic ones too. If you plan on studying nursing, but the programmes in your country do not satisfy you, I’ll recommend you try these schools in Canada. If you’re also eager to study nursing in Canada? then this list is pratically meant for you to see. Here on this list, we provide you with ten affordable nursing schools in Canada for international students. Going through this list, I have no doubt that you will find the nursing school of your dreams here today! Before anything else, I would love to clarify certain things. While going through this list of nursing colleges in Canada for international students, there are a few things you need to know. First, the amount of tuition fees which are mentioned here are only estimated, other additional costs are not included. Secondly, some of these Canadian nursing colleges schools fees can be changed without warning, so contact your institution of choice for more accurate information, which is why I provide you with a list to their official portal. We tried our best, to ensure that this list of nursing colleges is presented in ascending order, beginning with the cheapest nursing programme you can find in Canada, to the expensive ones. For those who wish to study Nursing in Canada without going broke, the Brandon University should be considered. This is one of the cheapest but respectable Nursing colleges in Canada for international students. It is the cheapest option available for international nurses-to-be. 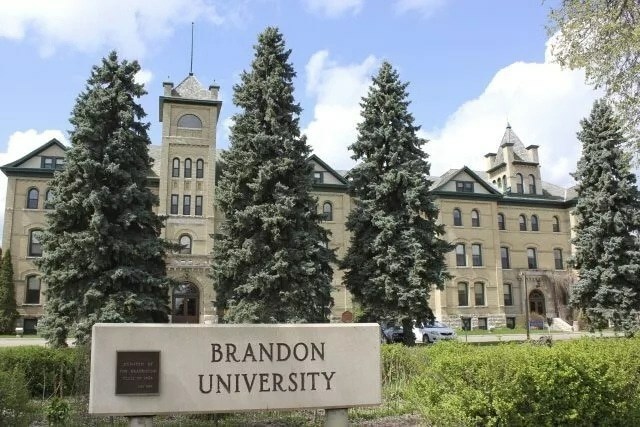 Brandon University has small class sizes, giving students the opportunity to know each other and their teachers better, providing a conducive enviroment to get a better grasp of the subject. Newly admitted students have better edges than their predecessors, since they get to enjoy the newly built Health Studies Complex which is equip with up-to-date facilities. The second Nursing school on our list today of affordable Canadian Nursing college is the Cape Breton University. This insitution offers a Nursing programme that can train excellent future nurses at a very affordable tuition fee. 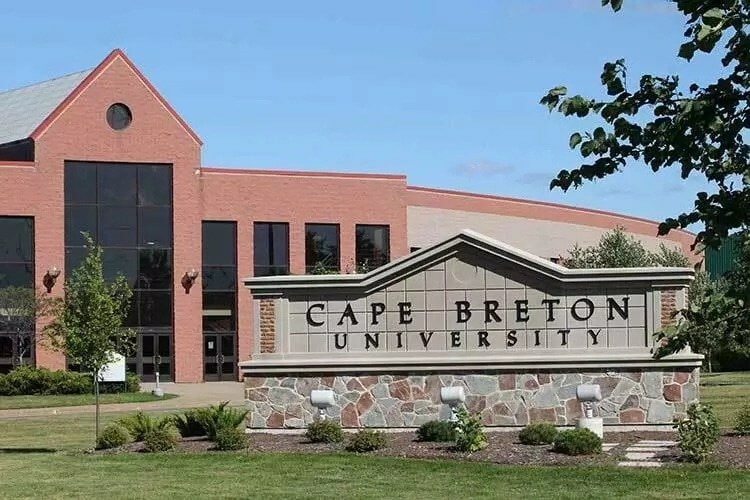 The Cape Breton University Nursing programme is majorly focused on cultivating the most important qualities in each prospective health care professionals. The Nursing Programme of this institution is built with efficiency in mind. Ensuring that the knowledge which is passed to each students is organised in a logical order (from simple to more complex). Likewise, new skills are taught on the basis of previously learned knowledge. However, the most outstanding feature of this institution is thateach student has an opportunity to learn at their own pace. This is another wonderful and respectable academic institution in Canada, offering prospective new international students, an in-expensive nursing knowledge. 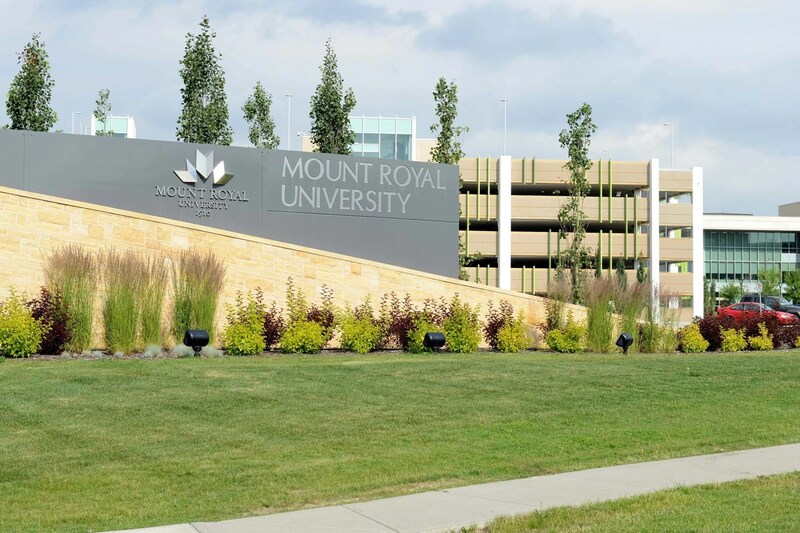 The Mount Royal University provides its Nursing students with hands-on learning opportunities. After learning the vital theoretical principles of what it is to be a nurse, each student of this institution can apply their learned knowledge in the community. The Mount Royal University nursing program is a four year course. During the four-year undergraduate programme, a student of this college (Nursing) will be able to take in knowledge and skills that will allow them to face everyday challenges working in Clinic, Hospitals, Health facilities, etc. 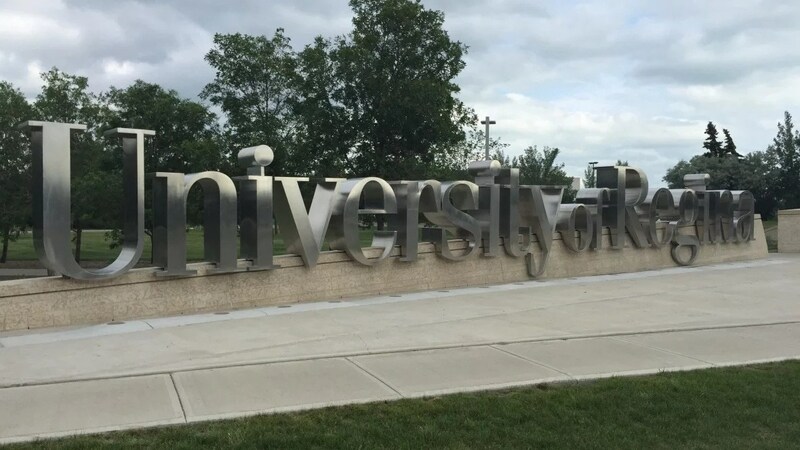 Another University in Canada with an affordable Nursing programme tuition fee for international students is the University of Regina. The Nursing programme offered by this institution is a collaboration between the University of Regina and the Saskatchewan Polytechnic. This collaboration provides prospective students with an excellent opportunity of choosing where they want to study. Through this collaboration, prospective students are offered the mantle of choosing between four cities in Saskatchewan: Saskatoon, Regina, North Battleford or Swift Current. The programme itself is centred on students and focused mainly on practical education. Throughout your stay as a student in this institution’s College of Nursing, you will be able to learn all the skills necessary to become a very successful nurse. You will be granted access to the best professors, new and upgraded labs, and unique learning opportunities to make you a better nurse and give you a competitive edge in this field. 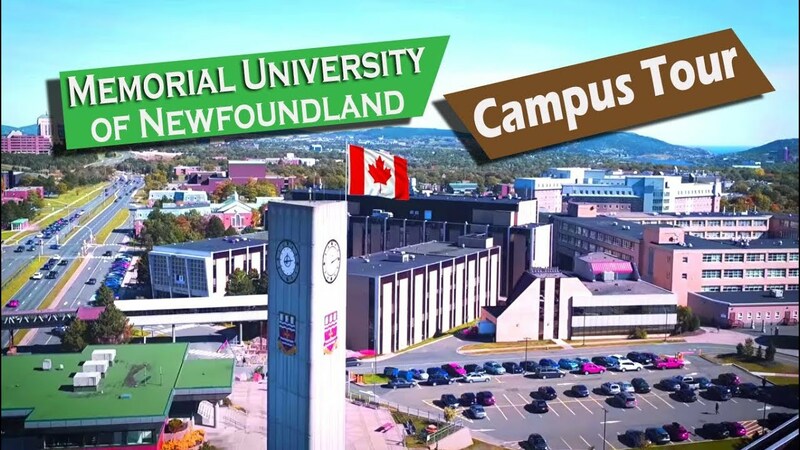 Another recommendable Canadian University with cheap nursing college school fees is the Memorial University of Newfoundland. Corner Brook or Centre for Nursing Studies, St. John’s. Another perk which I almost forgot to mention about this institution’s nursing programme is that students can focus their attention on specific areas of their own interest. Students will be able to acquire the much-needed skills for facing the current challenges of global healthcare and getting the one of the best nursing knowledge from great minds. Another respectable University in Canada offering Nursing course is the University of Prince Edward Island. The University of Prince Edward Island nursing course is a four-year programme. One of the perks of this institution is that after a student graduates from this institution, you will be able to become a member of the Association of Nurses of Prince Edward Island. The university of Prince Edward Island teaches nurses that they can choose any career in the healthcare sphere they want: from being a regular nurse to choosing a career of a health policy advocate or programme developer. Another academic institution with affordable tuition fee for Nursing program is the University of Ottawa. 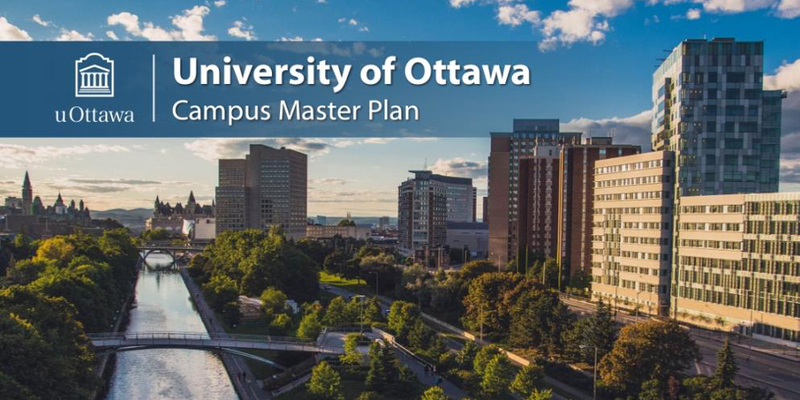 Just like the Memorial University of Newfoundland and University of Regina, the University of Ottawa is providing her prospective students with collaborative programme, but with a twist. The University of Ottawa offers all nursing students an excellent opportunity to learn at one of the top Ottawa-based colleges. This course duration is 4 years at the University of Ottawa. Each students are offered the opportunity to gain more knowledge and skills required to become quality nurses. After completing this programme, you will be able to work anywhere nursing care is needed. You will be able to apply your acquired communication and analytical skills, including a critical thinking, in your day-to-day work. You will have easier access to further your education at this university in one of their graduate programmes. The University of New Brunswick is yet another amazing institution with low tuition fee for international students, aiming to study in the school’s Nursing college. Students of the University of Brunswick Nursing programme aregiven the opportunity to gain skills through experimental learning. Starting from the first year, each student is provided with the opportunity of enhancing their skills and knowledge in different hospital settings, as well as collaborate with partner organisations in promoting health and sharing knowledge with the community. The University of New Brunswick, also referred to as UNB graduates are highly respected and placed in their employed environment. Graduates of UNB make a difference every day all over the world. From regular nurses to members of national healthcare organisations, they improve people’s lives on a daily basis. The next institution on this list of cheap and affordable nursing schools in Canada for international students is the Saint Francis Xavier University. The Nursing programme provided by the Saint Francis Xavier University prepares students for working in all fields of healthcare sector. Graduates from this University does have enough qualifications to choose their own career path, both in private and public sectors of healthcare. The Nursing course is a four (4) year program. At the end of each year, students are given the opportuity of testing their knowledge in a real hospital environment, where they get to apply their skills to real-life situations under the supervision and guidance of their nursing instructor. Lastly but not the least, is the University of Manitoba. This institution has a tuition fee of $13,700 Canadian dollar per year. This institution’s nursing college is the costliest on our list of cheapest and affordable nursing schools in Canada. Clinical practice and important skills. 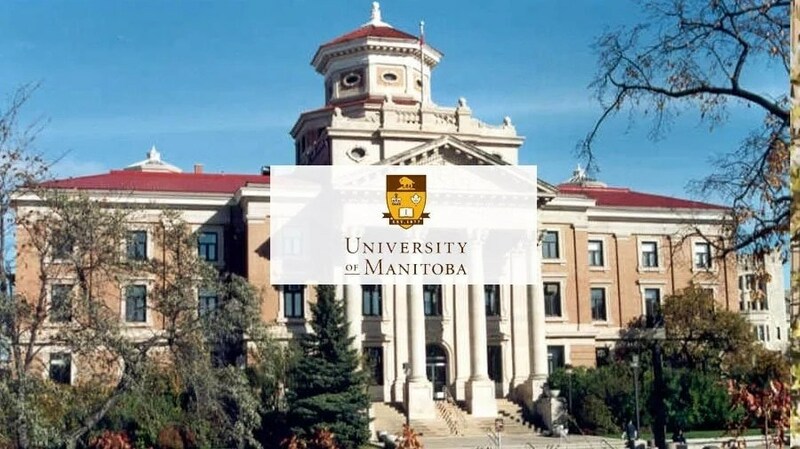 This University of Manitoba has very diverse student/teacher base, and provides education that will allow you to work within any community of your choosing. This is the list of Institutions in Canada providing low tuition fee for international students who are eager to study in their Nursing colleges.